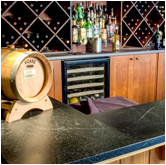 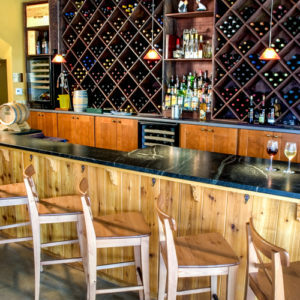 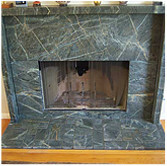 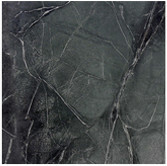 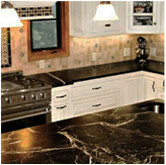 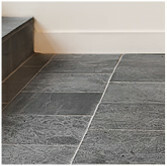 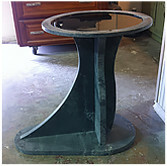 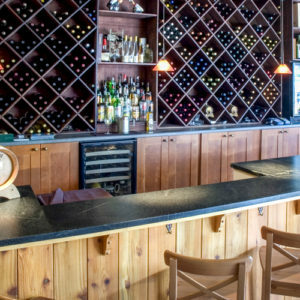 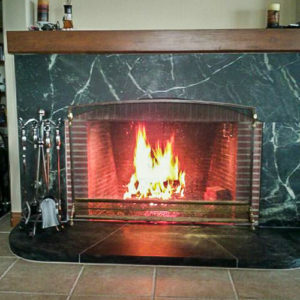 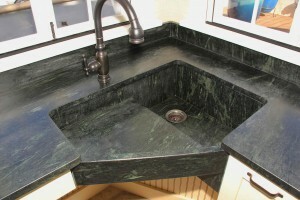 Here at Soapstone Werks we can make things custom to our customer’s needs. 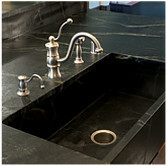 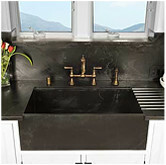 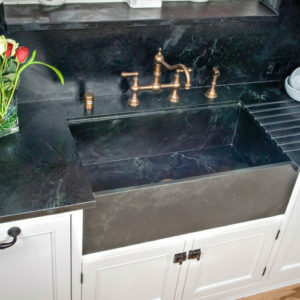 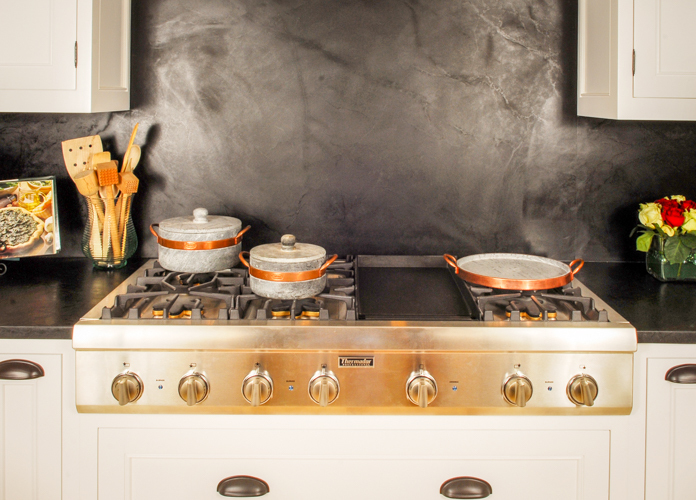 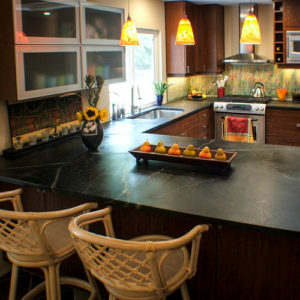 This beautiful kitchen made out of Beleza Soapstone has a special custom sink. 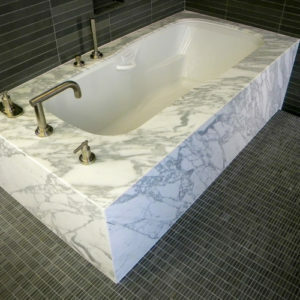 This sink is made perfectly for someone in a wheelchair. 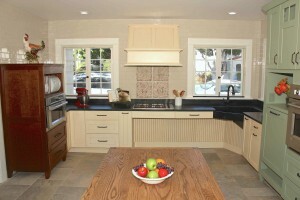 Let us know how we can make a kitchen tailored to your needs.